← This is me…making art! My very first published book cover art! 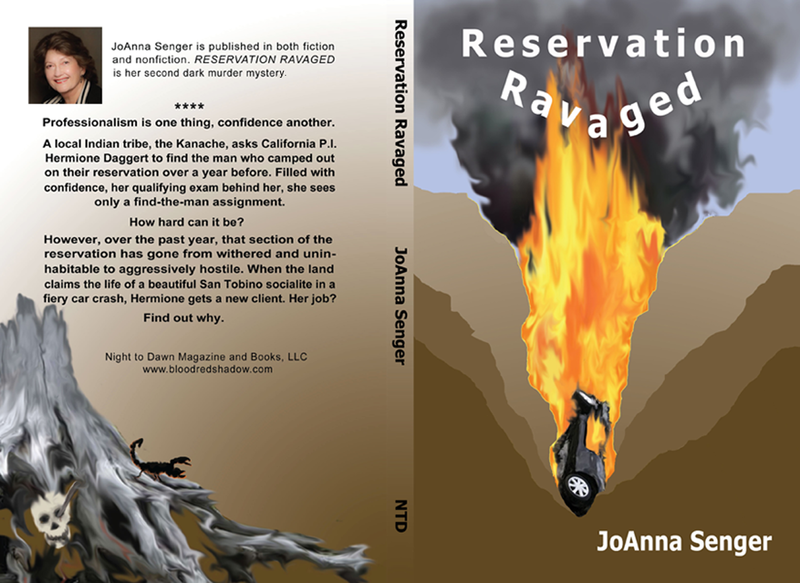 Reservation Ravaged, by JoAnna Senger. 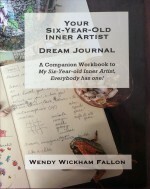 Book cover art by Wendy Fallon. 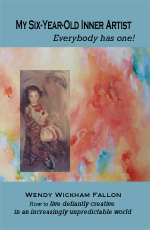 This entry was posted in Art, Book Cover Art and tagged Computer Art. Bookmark the permalink.